The easiest way for companies to reach their audience is through a wide range of different media outlets. With the various technologies that have been attained over the course of 20 years or so, it’s no wonder Online Marketing has become such a popular attraction for those looking to gain more traction to their business. Many folks are relying on technologies like the internet to help navigate themselves through decisions like where to eat, where to shop, or where to travel. In turn, having a unique and helpful online presence is a major key to the success of many businesses. But it goes much deeper than just having a decent looking website or a 5-star review on Google. You must be able to push all your resources towards the same goal: gain clientele to make a profit off these marketing efforts. Having multiple media outlets will increase the potential of informing others of your business. Social Media Marketing is a great tool for businesses to help others gain insight on the company and what they do. 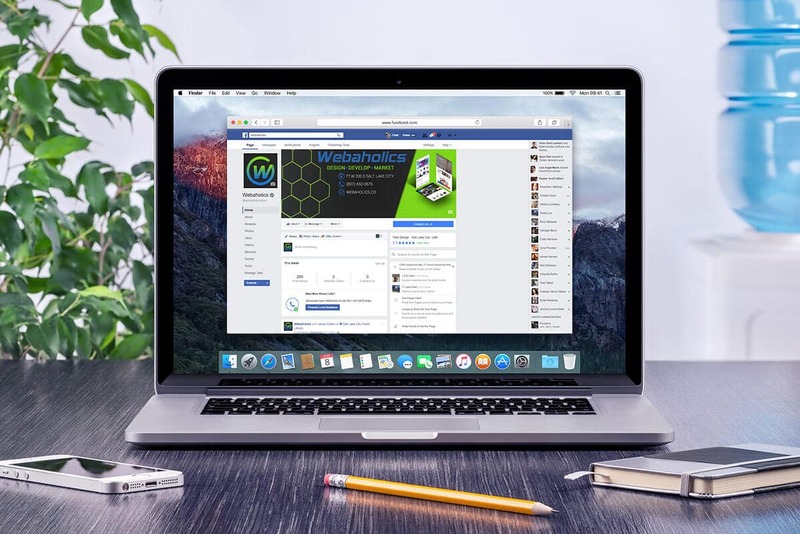 Facebook is one of the most visited social platforms on a daily basis, and many people use it for looking into what they may need. But even still, having only one line to the outside world through Facebook isn’t going to do much for your business. Having multiple media outlets will increase the potential of informing others of your business. These platforms can include visuals like Instagram, informative like Twitter and Tumblr, and more. Of course, you’ll want to have somewhere for your viewers to visit if they have any questions about what you may offer. Therefore, having somewhere to navigate will not only help your appearance but will also inform customers of what might be offered. Having a strategically laid-out website is a huge plus in the new-age business world. Clients must be able to easily navigate your site to view any information that the company may offer for their services. A well-informed customer is also someone who will more than likely return. If your business is in need of a boost in sales and brand recognition, our team will be happy to help review your current online marketing presence. 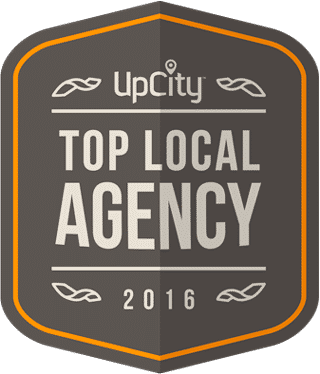 This includes SEO consulting, social media management, and more.